Prime Minister Binyamin Netanyahu pledged NIS 200 million ($57 million) Monday for the construction and completion of bypass roads in Yehudah and Shomron. At the Knesset, facing bereaved families of individuals killed in terror attacks in Yehudah and Shomron, Netanyahu assured them the government was committed to improving the roads, as well as the lighting and cellular coverage there to help prevent such attacks. He said he planned to budget another NIS 600 million ($170 million) for further improvements. 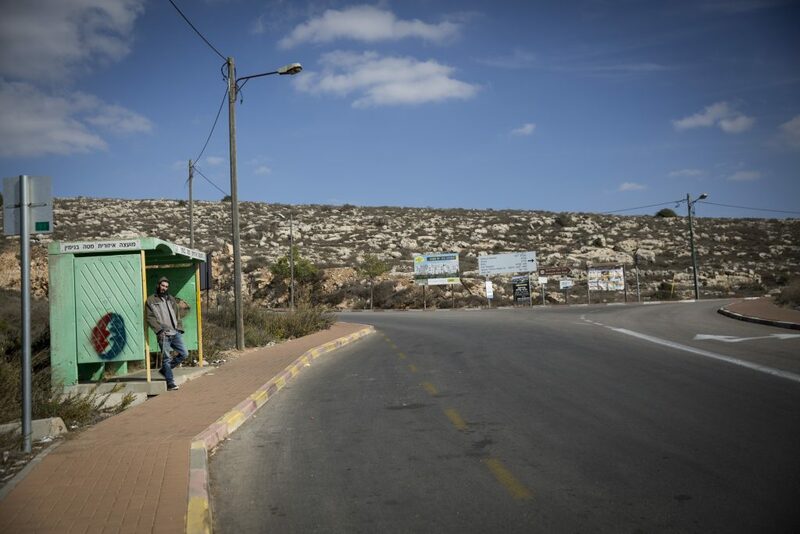 Residents of Yehudah and Shomron have been demanding the improved infrastructure for some time, protesting outside Netanyahu’s residence against what they called a cavalier approach to their safety.